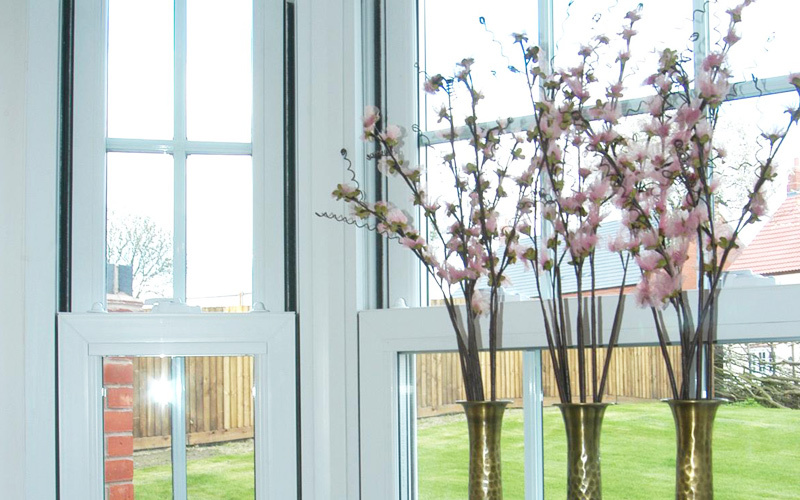 Designed to provide all the benefits that can be derived from high performance, modern materials, these vertical sliders provides a long term, cost effective solution for period style properties. 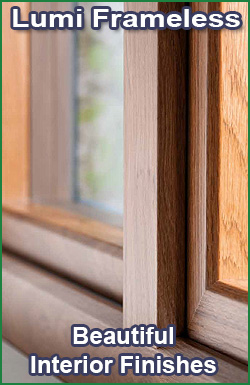 Advanced technology works in harmony with traditional design, to provide extra comfort and practical features for modern living, without any compromise to character or appearance. 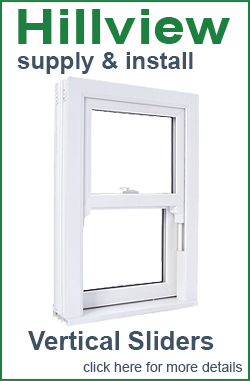 The PVC-u window frames are designed to provide optimum strength, superior thermal properties and excellent weathering performance and will retain their pristine appearance year after year with the minimum of maintenance. 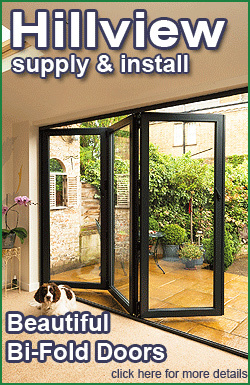 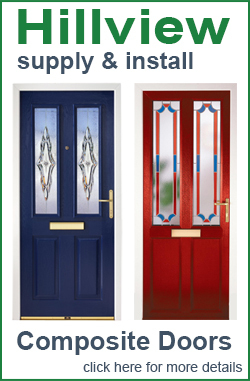 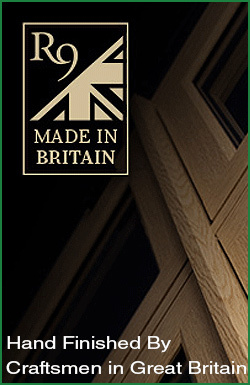 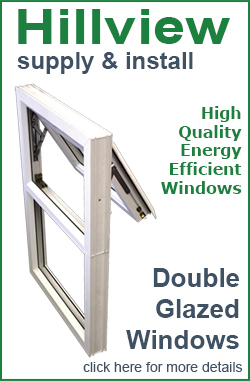 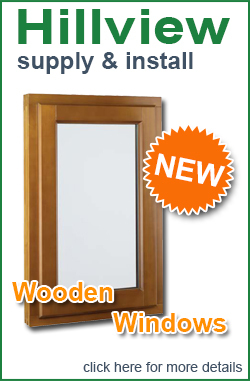 These windows are suitable for commercial or domestic buildings, in both replacement and new build markets. 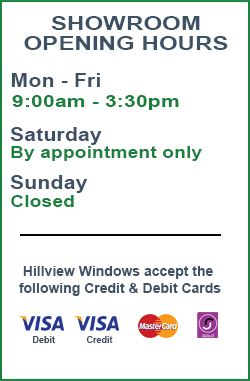 If you require more information or wish to request a quotation please call 01635 278778 or email info@hillview-windows.co.uk or come and visit our new showroom in Burghclere.